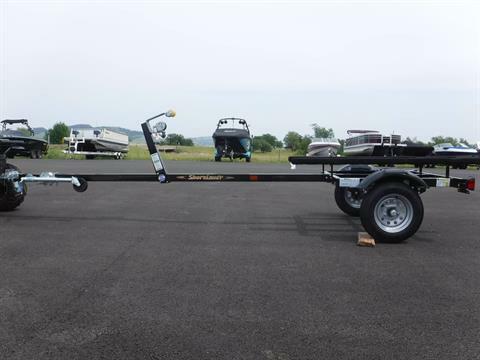 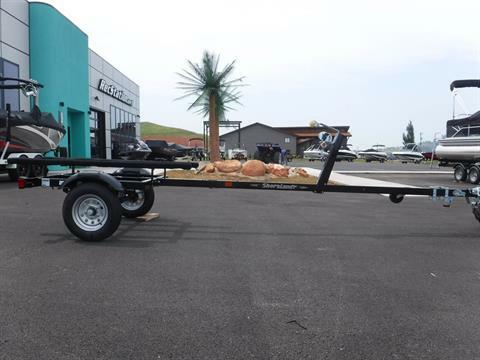 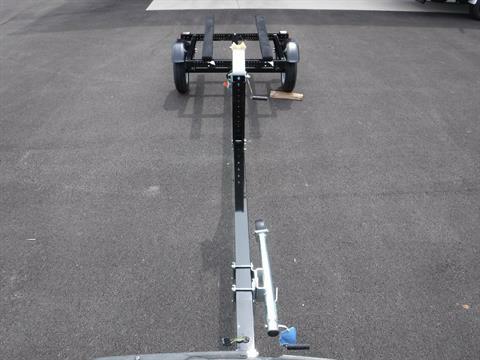 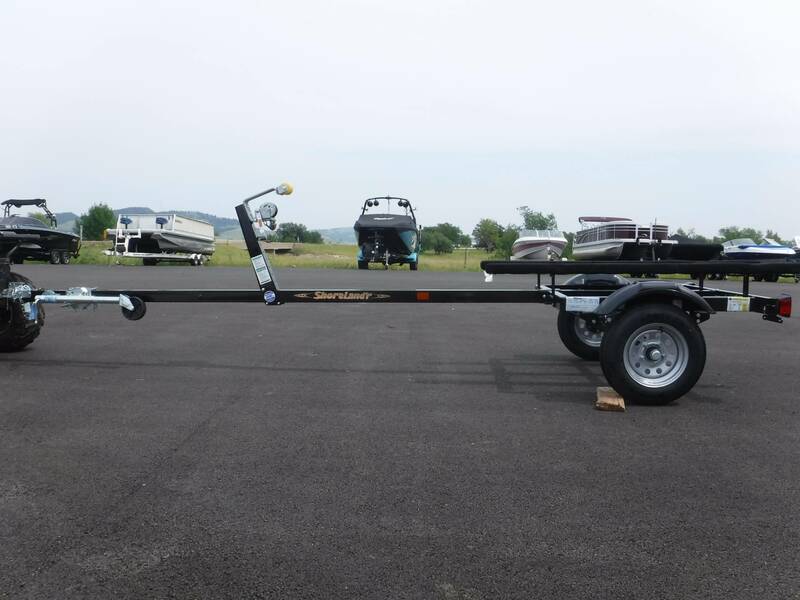 Small boat BASIC trailer for 10-16.5' boats, V-hull or Jon-Style flat bottom. 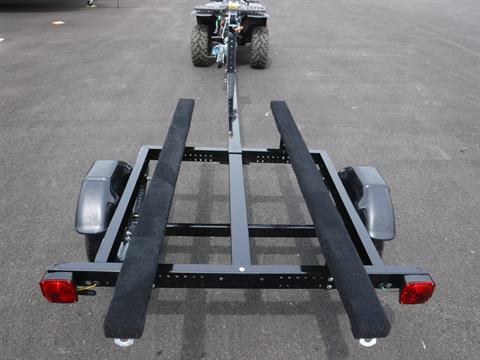 Adjustable to fit. In-stock, assembled, and ready to go today!